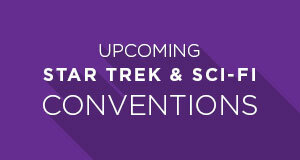 Star Trek has always been a show (and films) of choice when introducing new home entertainment products and media types. In fact, some television historians believe that Star Trek’s brilliantly colorful costumes and sets were in the 1960s were one of the many reasons that the show remained on NBC, despite its low ratings. In the late 1970s and early 1980s, Star Trek episodes and films were among the first released on LaserDisc for home viewing. When 1982’s “Star Trek: The Wrath of Khan” was introduced on VHS, Paramount decided to experiment with a lower price point for the release. Back then, VHS tapes were usually priced at more than $100 per cassette — meant primarily for purchase by rental stores and not necessarily the average consumer. Would people buy movies at $30-40 per tape? 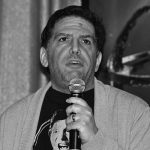 Would they want to own films they had already seen in theaters? They would if it was Star Trek! “The Wrath of Khan” VHS sales were almost double the anticipated amount, and Star Trek helped usher in the age of building a VHS library. When the HD era began, it was Star Trek again being paired with technology companies to entice people to buy innovative formats and players. 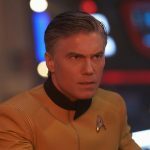 The new release of the first season of Star Trek: The Next Generation Season on Blu-ray is another milestone in Star Trek’s continued popularity, and another achievement for Michael and Denise Okuda, and the producers and artists helping bring the show to (wait for it…) a “new generation” of Star Trek fans. 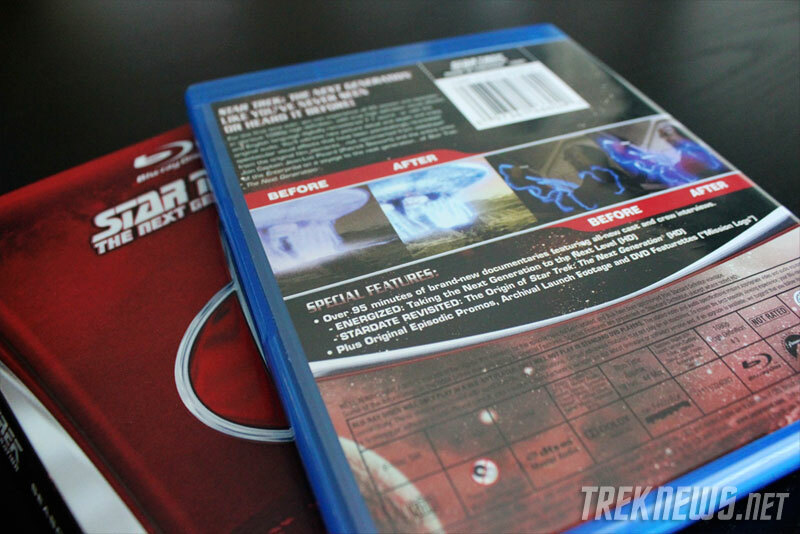 Whenever possible, as is learned on the bonus features, the team transferring the blu-rays utilized the original special effects. The team went back to the original film, kept in a “Raiders of the Lost Ark” warehouse, painstakingly reassembled the episode take by take, transferring it to High-definition. If a special effect was done “in camera,” meaning it is visible on the film, then the original effect is included. This is the majority of special effects. 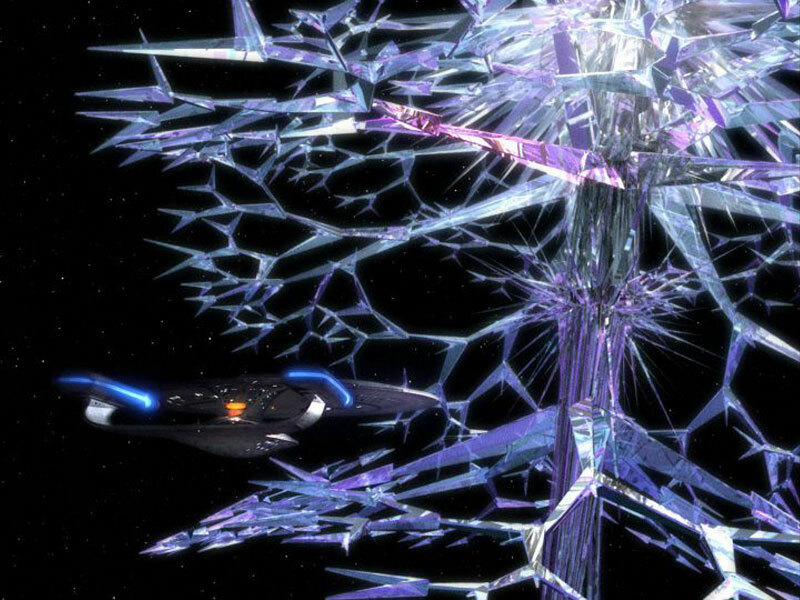 Some effects, however, such as the Crystalline Entity of “Datalore” or transporter beams must be added anew. In those instances, they team of artists is trying to match exactly the original version, or if improvements are made, such as the aforementioned Crystalline Entity, it is done so as not call attention to itself. What are the results? Truly astonishing and beautiful images. It must have been frustrating for the visual effects to know how incredibly detailed their models and special effects was, but that it would not been seen in that detail because of the limitations of the video tape era. 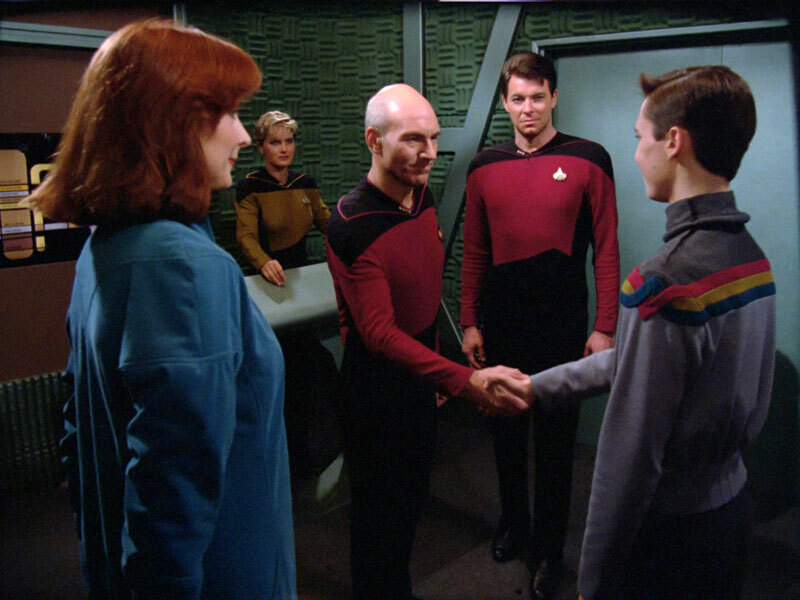 Now, fans get to see the episodes as they would have looked had TNG been shown in HD. There is so much to admire: the U.S.S. Enterprise 1701 D looks so detailed, with many more lights (they were there, we couldn’t see them before); the sets are fantastic, with a richness not available in previous versions; the costumes are vibrant, and of course, the special effects are marvelously enriched. 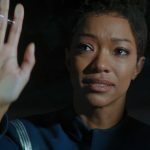 Good episodes to watch so as to enjoy these newly visible details are “Encounter at Farpoint,” “The Big Goodbye,” “11001001,” “Where No One Has Gone Before,” and “The Neutral Zone” (Romulan fans may really enjoy seeing the warbird in such detail!). 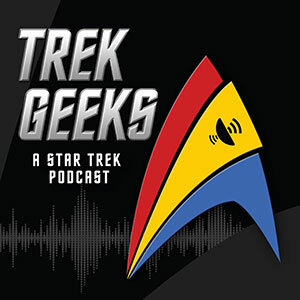 The sound was also improved, giving TNG the 7.1 treatment. 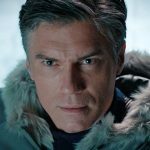 While there are episodes that have serious sound problems (which Paramount is fixing through a replacement disc process), when the 7.1 sound is working properly, it is a genuine enhancement. The ship passes are the most enjoyable, as you could hear the ships pass from speaker to speaker as it moves. 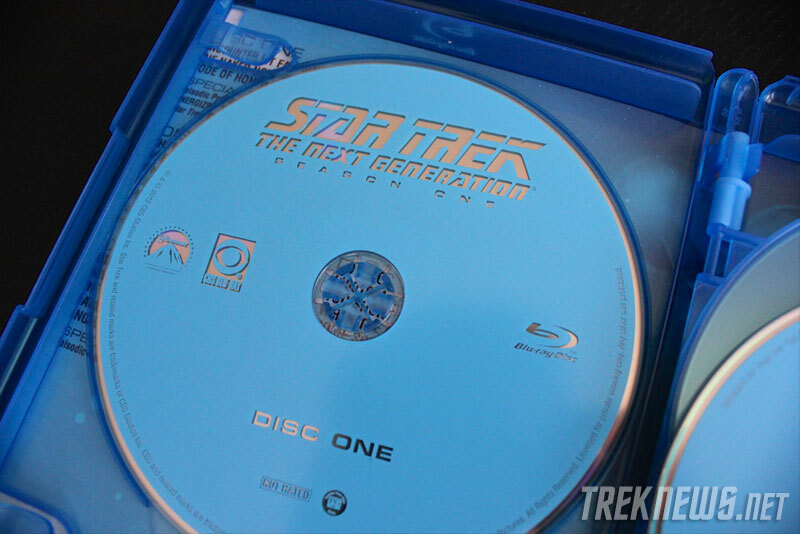 The bonus features are excellent, especially the almost feature length, three part “Stardate Revisited” documentary. 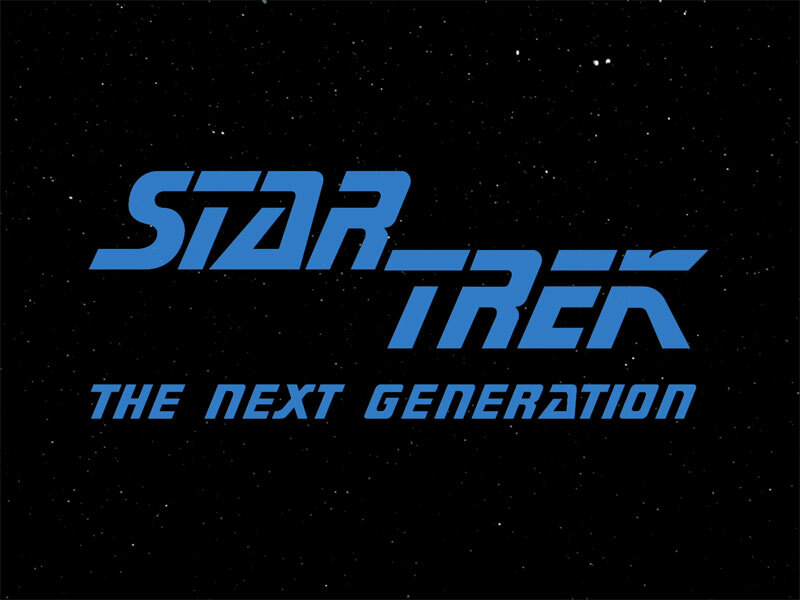 The documentary traces the history of the making and premiere of TNG. There are very rare images and video, including costume tests and the most ardent fans of TNG should learn many new trivia facts and behind the scenes information. Star Trek is like pizza. Even when it isn’t awesome, it’s still great because its Star Trek (or pizza). 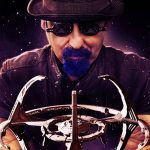 The first season of TNG is not a personal favorite, especially in comparison to later seasons. However, because of the ardent restoration by the team producing the Blu-rays, it is an enjoyable experience rewatching and revisiting these episodes. My wife and I get to watch them with our son, who is experiencing TNG’s first season in a style that I could have only dreamed about the first time I watched it a quarter century ago. The HD conversion makes the show more vibrant and exciting, and I cannot wait to see what the following seasons have in store for us. 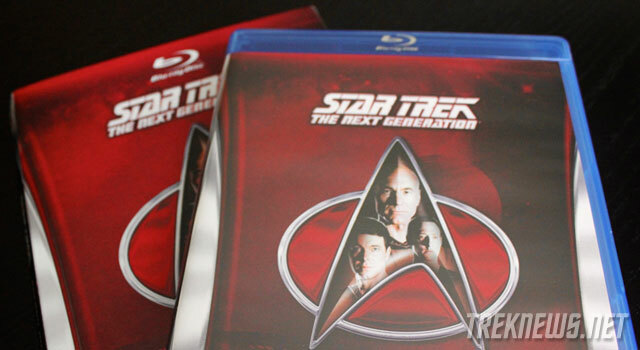 Star Trek: The Next Generation, Season 1 on Blu-ray is available on Amazon. 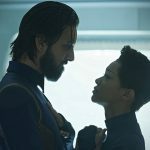 If you somehow haven’t seen it yet, check out the season 1 trailer below.